The type of mattress you use is an important part of maintaining health. The best mattress distributes the weight of your body more evenly so that the pressure points aren’t as pronounced. The mattress should give equal support to all areas of your body, reducing the amount of stress experienced by any one location. And if you already have back pain, the choice is even more important. Which type is best? 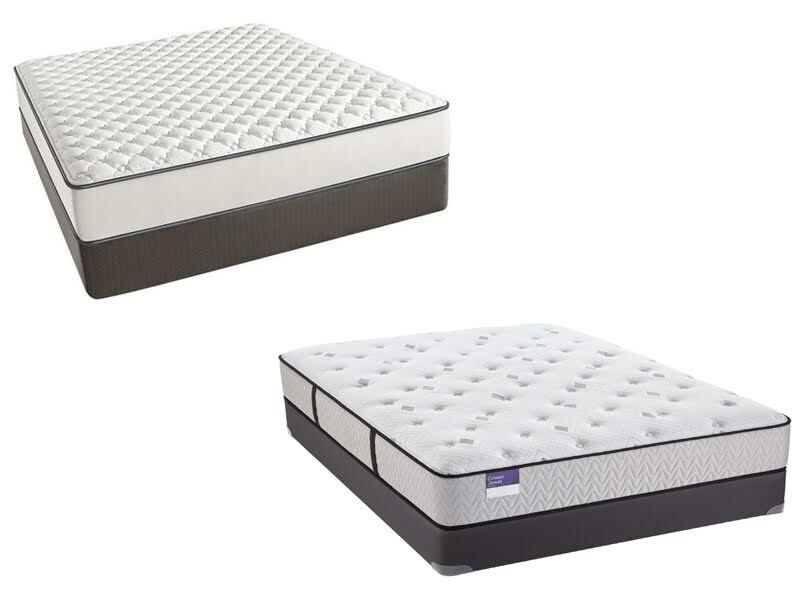 Between Firm vs Plush Mattress, which one is better for your back? The information you find here will help you understand the type of mattress you need. We will give you the information with the knowledge to choose the best mattress for your back. Firm mattresses products are developed using a minimalistic, support-based design. 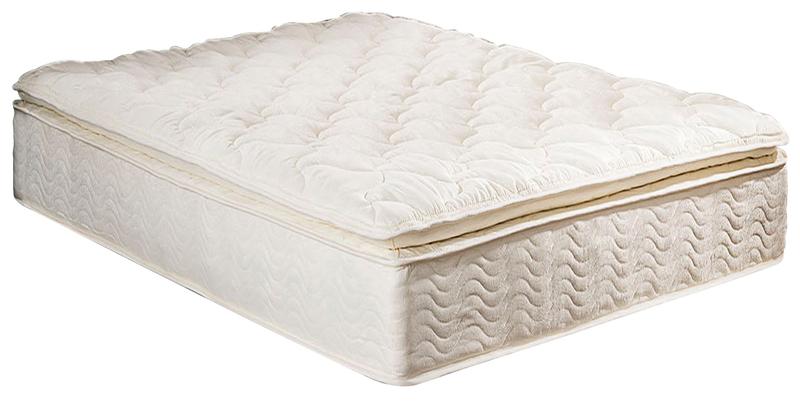 Using lower foam height and tight embroidery, firm mattresses are able to provide a solid, stable sleeping platform for those with common back pain. It’s best for the stomach sleeper. Firm mattresses are very recommended for those who typically sleep on their stomachs. Normally, stomach sleepers who sleep on a plush mattress experience lower back pain because of the spinal compression that is created when the mid-section sinks into a mattress that is too soft. The center third of a person’s body holds the majority of their weight when lying down, so it is important that the mattress be firm to allow proper alignment for the spine throughout the night and avoid back pain during the day. 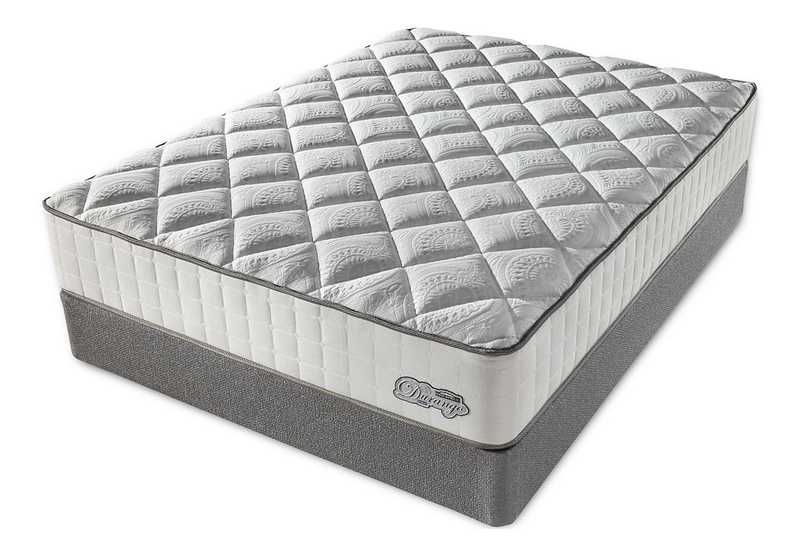 The plush mattress provides a good level of comfort by combining a supporting base with enhanced comfort. Designed for those looking for the average comfort level, the plush mattress provides the perfect balance between Firm and Pillow Top. It’s best for back sleepers. Plush Mattresses: In most cases will be on the softer end of the spectrum. For our purposes, a plush mattress is nearer the soft end of the range made by most mattress companies. Plush mattresses are the softest you can get without purchasing a bed that has additional pillow top padding. Extra foam layering above the coils provide extra comfort and plush support. Overall, for the health, most physicians and chiropractors recommend you stay away from a plush mattress if you have concerns about your back. A plush mattress simply doesn’t offer enough support to maintain good back health or to relieve pressure points in order to reduce back pain. In most cases, a firm mattress will provide the kind of balanced support that is better for your back. On the other hand, if you want to get the best from both, take a look at mattresses with a firm core, either foam or coil, and a plush pillow top made from memory foam. You’ll get the support you need as well as the soft, body-cradling comfort of foam.